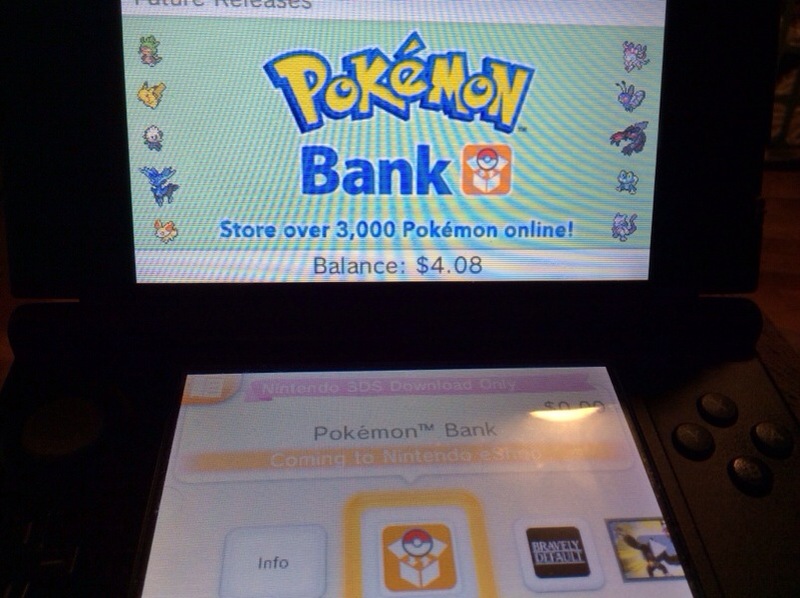 As some of you may already now, Both Pokèmon Bank and Pokèmon Transporter have been re-added to the Nintendo eShop in Eastern Countries. This is good news to many after the service was taken off the eShop after the server overloaded back during the holiday season. Even Though the release of the services in the West is still unknown; it’s safe to assume that the services will be releasing within the next couple of days. In fact, The North American eShop usually updates with new software such this is on Thursdays. So who knows, We could be plausibly be able to transfer over some of our Favorite Pokèmon from as early as the days of the Game Boy Advance as soon as tomorrow afternoon. 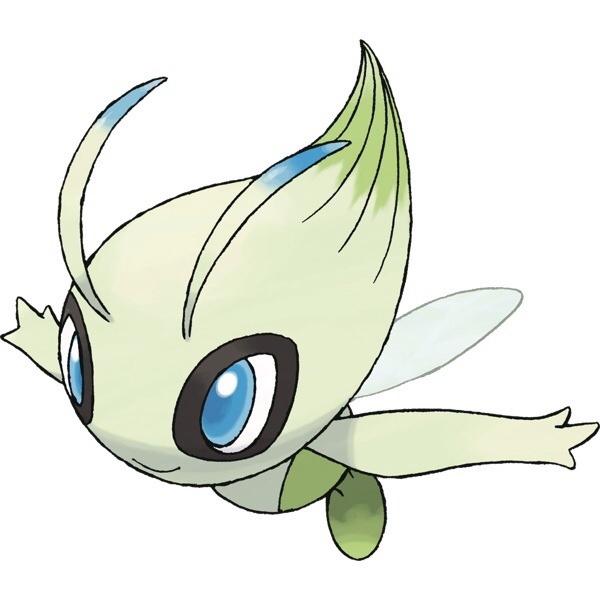 When the service is released in the West, A free month trial (until about late February/early March) and a Celebi will be given to those who get the service as an early adopter. EDIT: Seems that the service will be launching on Tuesday. 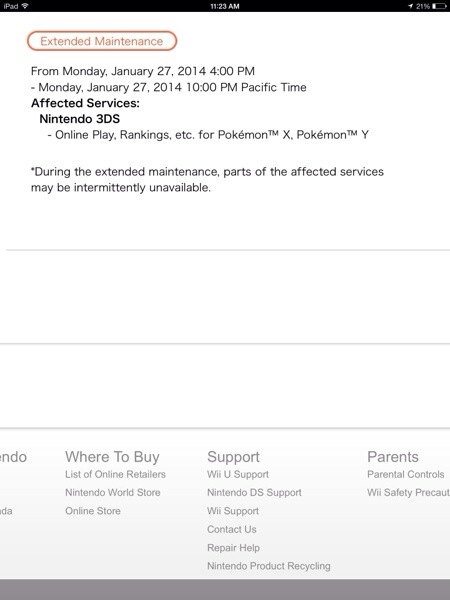 This is due to the fact Nintendo is going to be doing service maintenance on Monday. Hope this means that we’ll be getting a Nintendo Direct also. Previous PostMajora’s Mask 3D is Basically Confirmed at this pointNext PostShould Super Bowls be held Outdoors in Cold Climates?